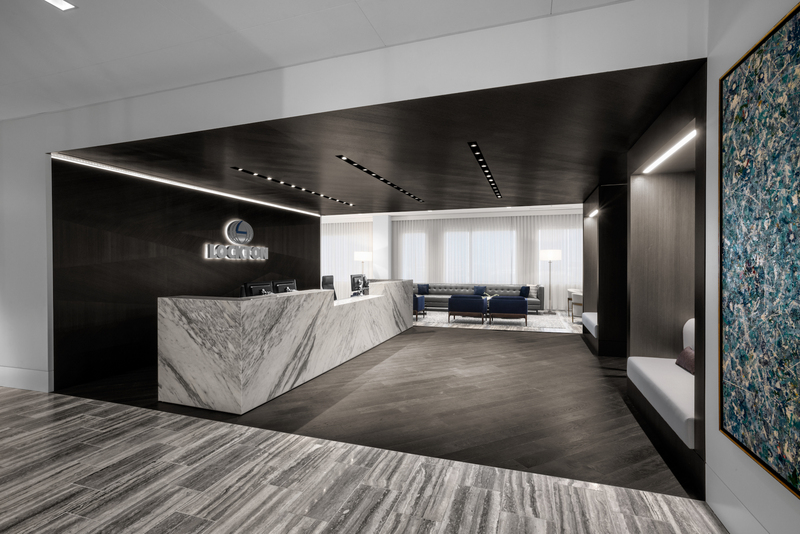 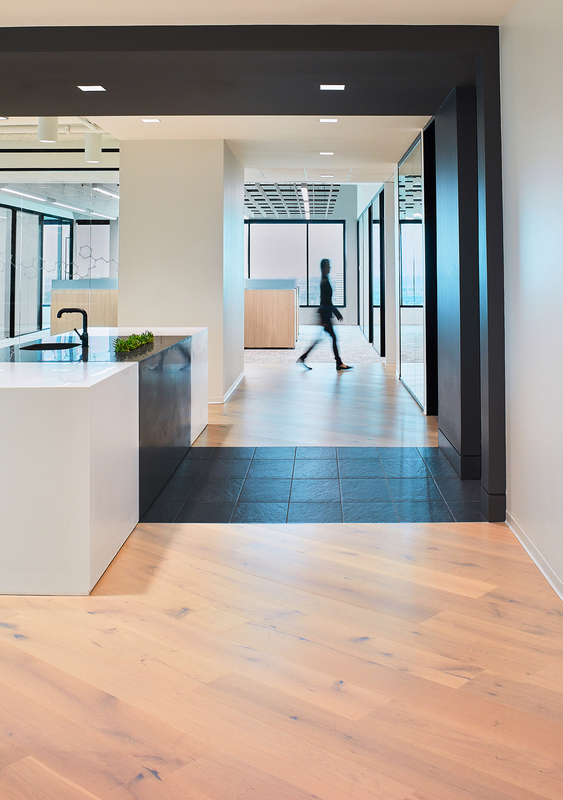 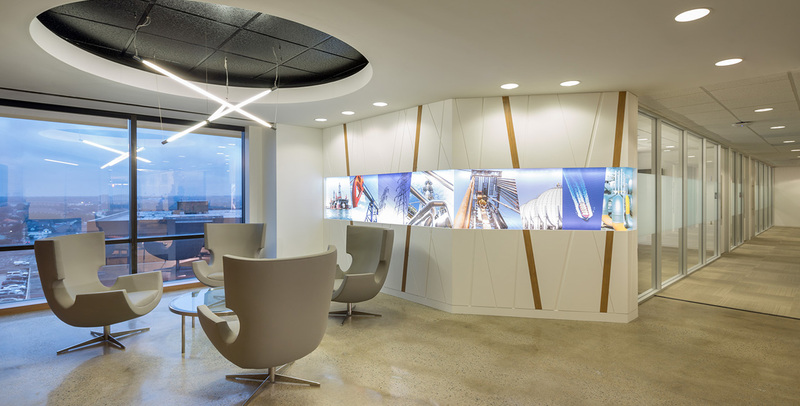 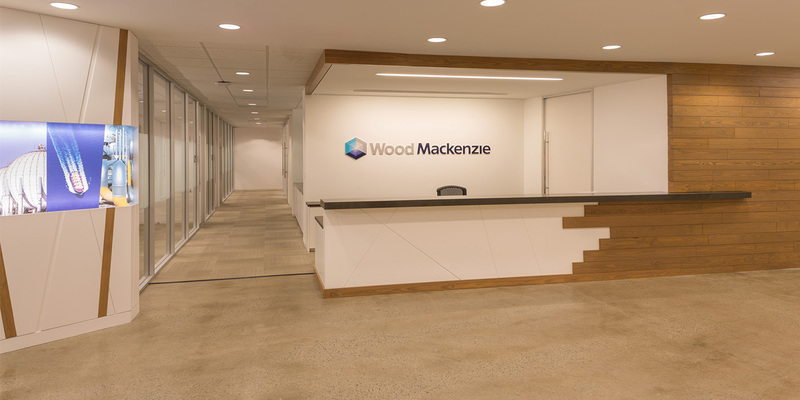 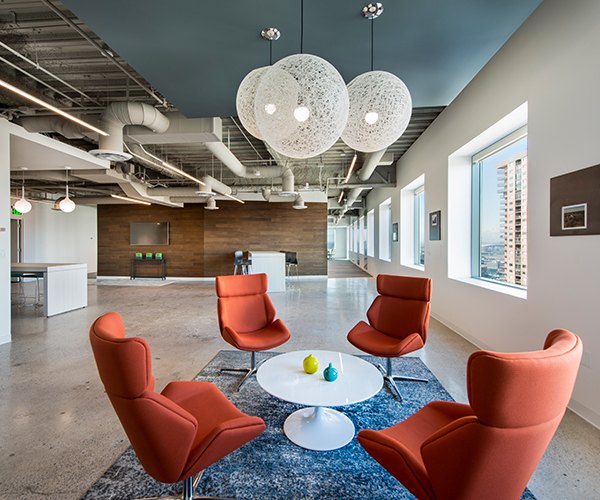 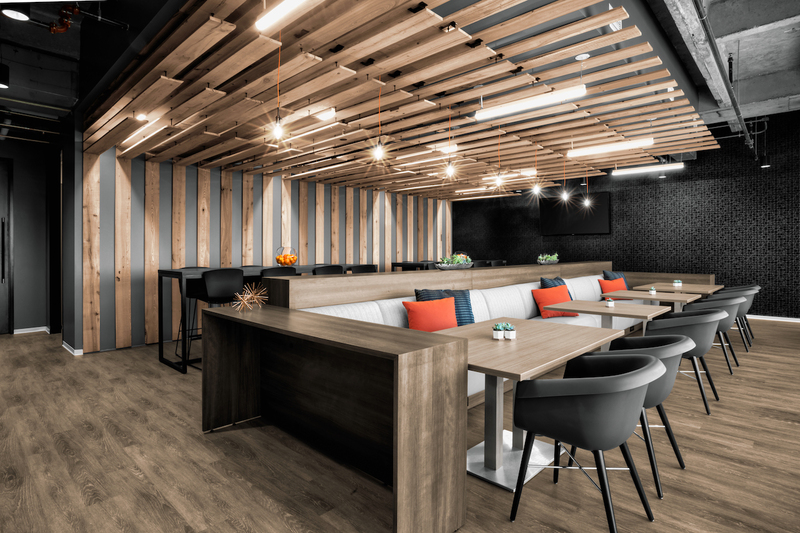 Wood Mackenzie charged Abel Design Group with creating a vibrant, youthful office space to attract and retain talent, while enhancing their brand and improving work flow. 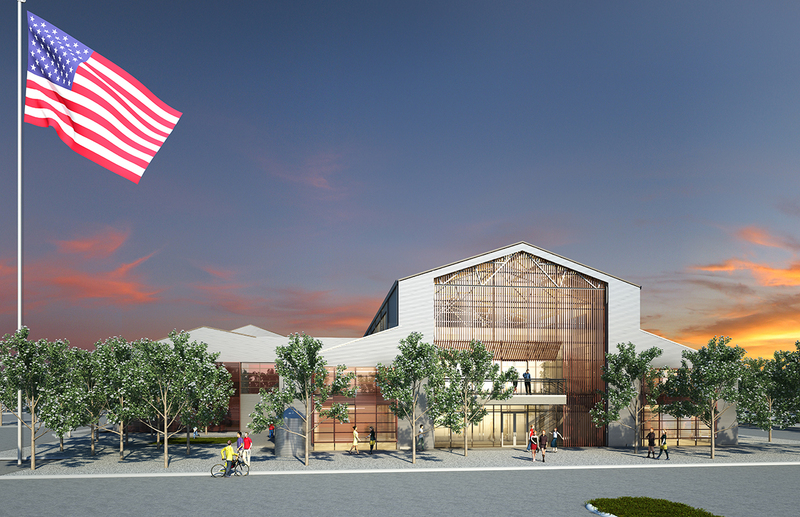 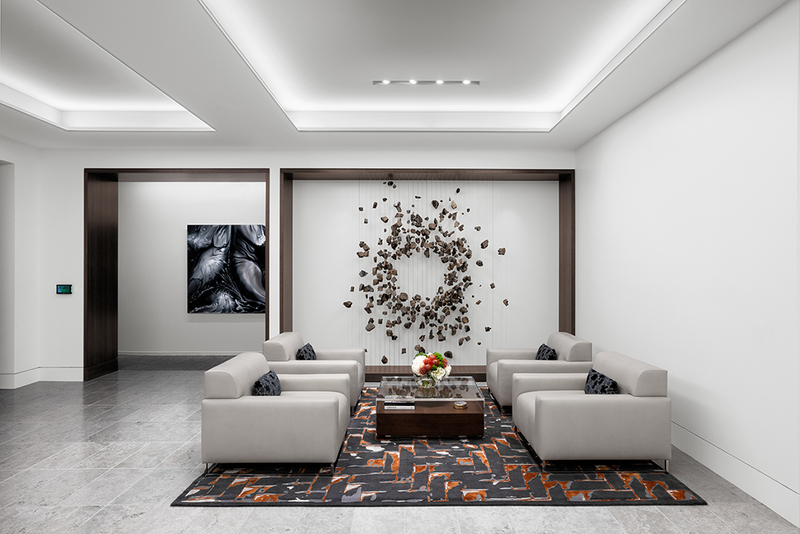 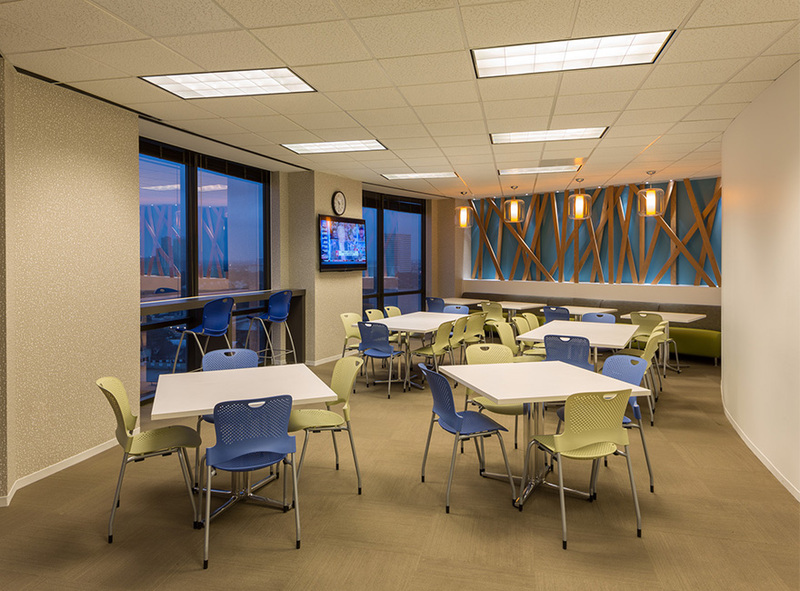 The restack of 55,000 sf in San Felipe Plaza required coordinated phasing over three floors with a design emphasis on the main floor reception, conferencing, and company break room. 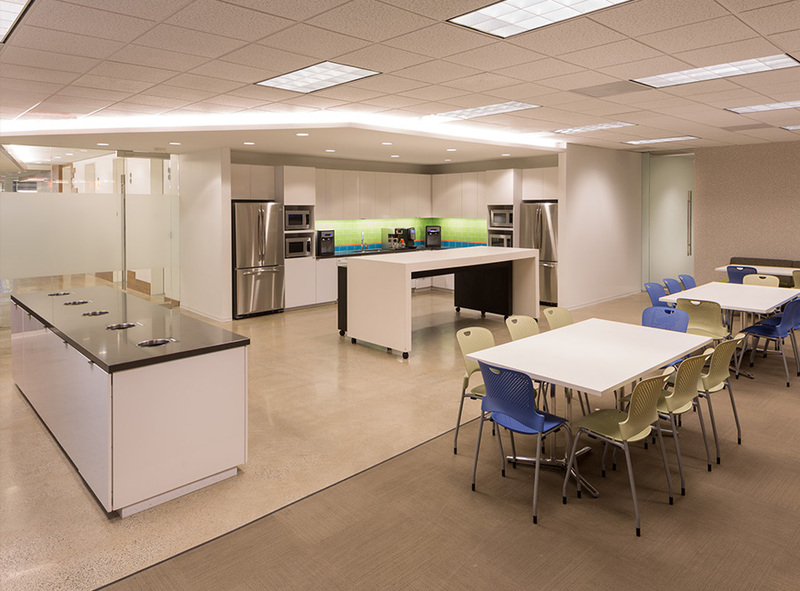 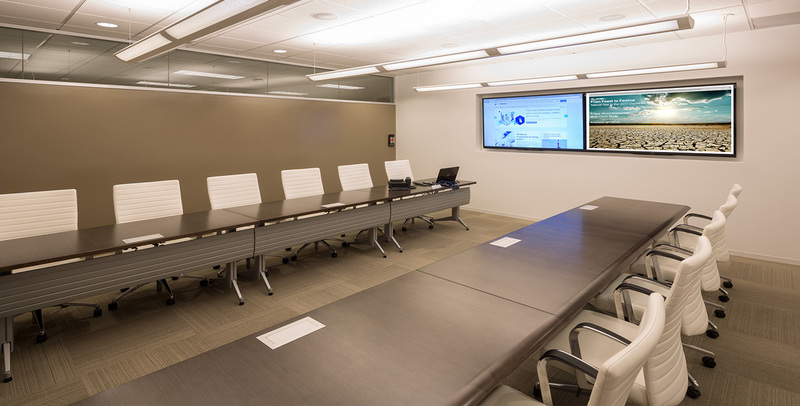 Constant revisiting of our in-depth program ensured that each department’s space and furniture needs were met while ensuring that the comfort of the employee was always considered by utilizing white noise systems, private breakout/phone rooms, as well as separate collaboration spaces.